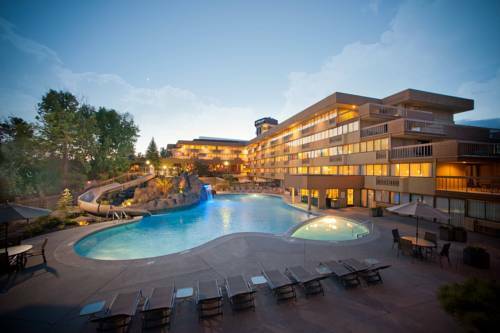 Treat yourself with a holiday at BEST WESTERN PLUS City Center. 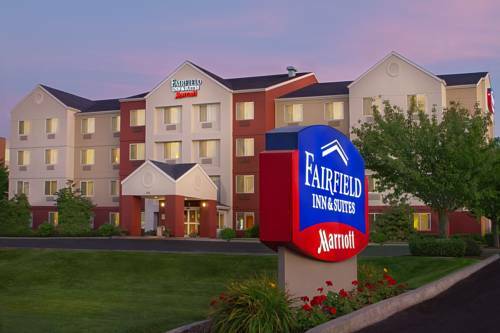 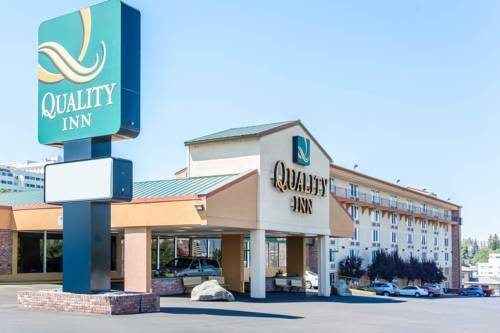 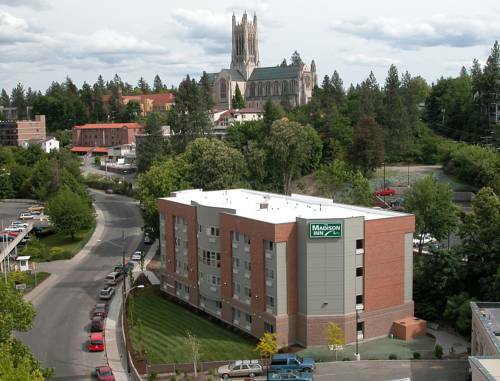 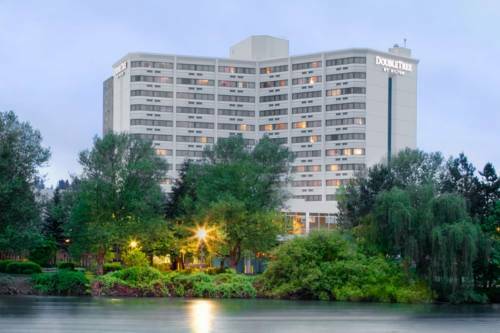 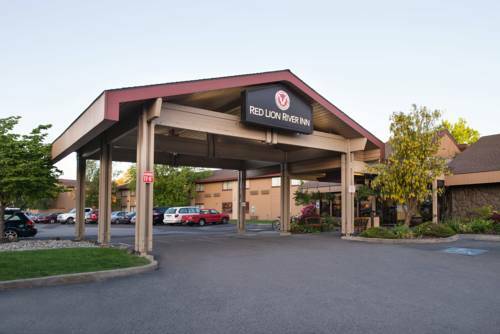 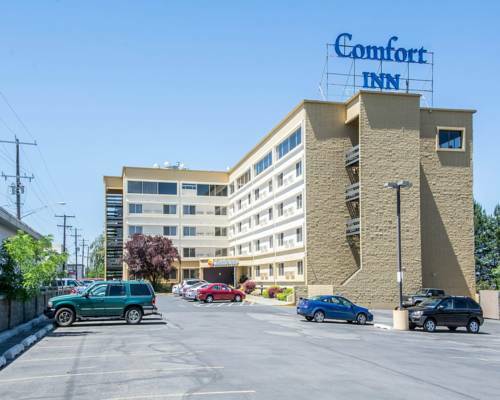 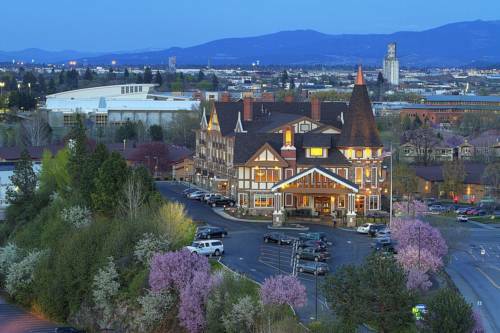 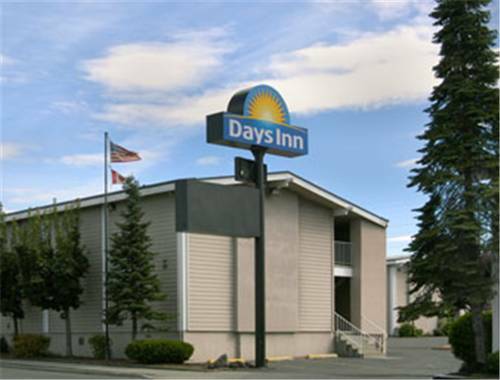 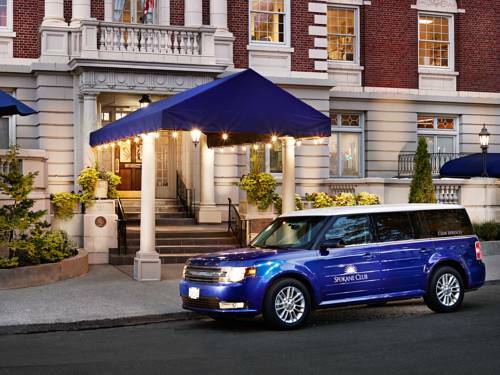 These are some other hotels near Best Western Plus City Center, Spokane. 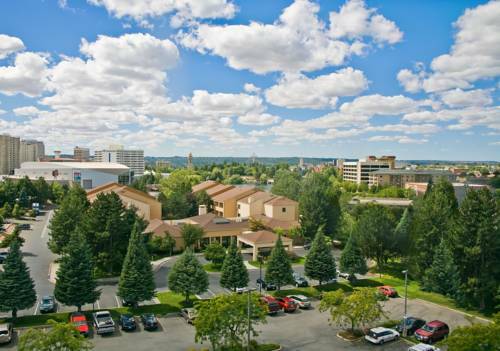 These outdoors activities are available near BEST WESTERN PLUS City Center.